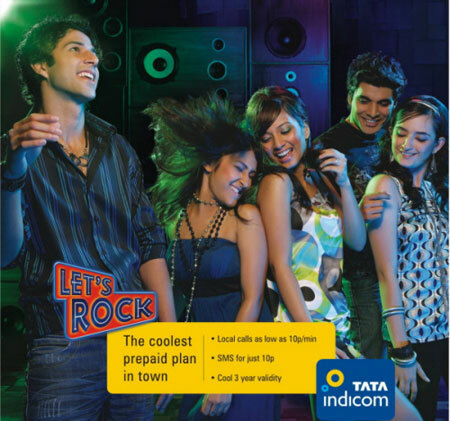 Tata Teleservices (Maharashtra) Limited (TTML) announced the launch of its “Let’s Rock” pack, a low-cost student friendly prepaid plan. To begin with the details, the pack is priced for Rs. 299 and it comes along with three-year validity. The pack definitely has the potential to attract students with limited pocket money and people looking to stay connected – cheap tariff prepaid plan will save our money to indulge in something else. We recommend it. i m using micromax dual sim mobile handset wherin i can operate both gsm and cdma cards. the problem is that i think i m not getting the tariff specified for rock on users. the other problem is that at the end of call i used to get an sms stating call cost which i have not been receing since last 6 months.